AT&T AT&T 4G HSPA+/LTE Speedtests! I noticed the thread got closed (unless I'm just completely blind to it not being in my subscribed or the AT&T forum) so I figured I'd restart it here. Keep things civil! That's weird, it appears it vanished completely. Last edited by jakeuten; 10-15-2015 at 08:35 PM. ^^Those pings are just icing on the cake! Best I've gotten so far with my new iPhone 6s Plus in the St. Louis area. Definitely faster than my iPhone 5! where at in STL? 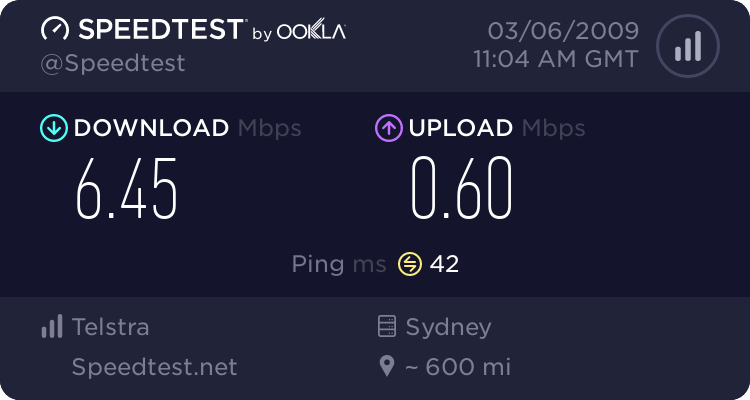 Only place I can seem to get decent speeds is in front of Busch Stadium when there is nothing going on downtown. I'm in the metro east area (in IL). Fairview Heights, Belleville and surrounding areas. Speeds vary from tower to tower. 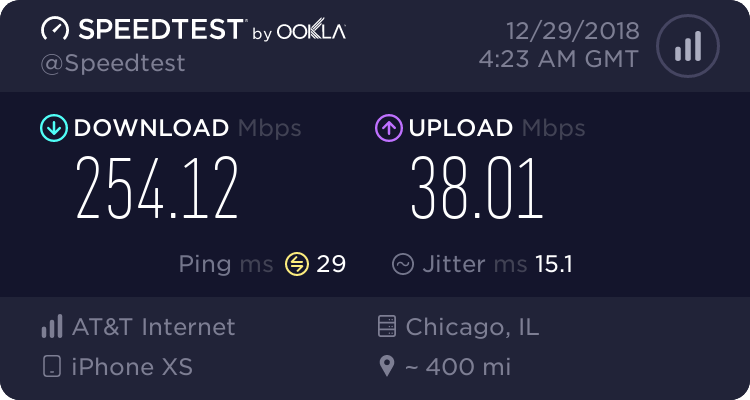 Yesterday while riding around in these metro east areas I was getting speeds in the 30mbps range consistently no matter what tower I was on (with one exception where I was getting near 10mbps). My wife's sprint service gets consistently lower LTE speeds in these same areas.